Good morning! 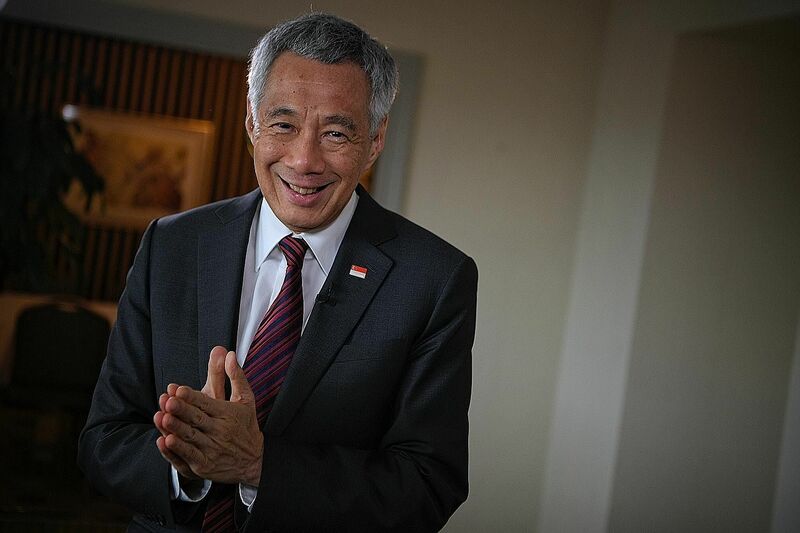 Here are our top stories to kick-start your Tuesday, Jan 1. The show at the float culminated in an hour-long fireworks musical involving pyrotechnics, lights, and performance acts by Taiko drummers, dancers and fire performers. 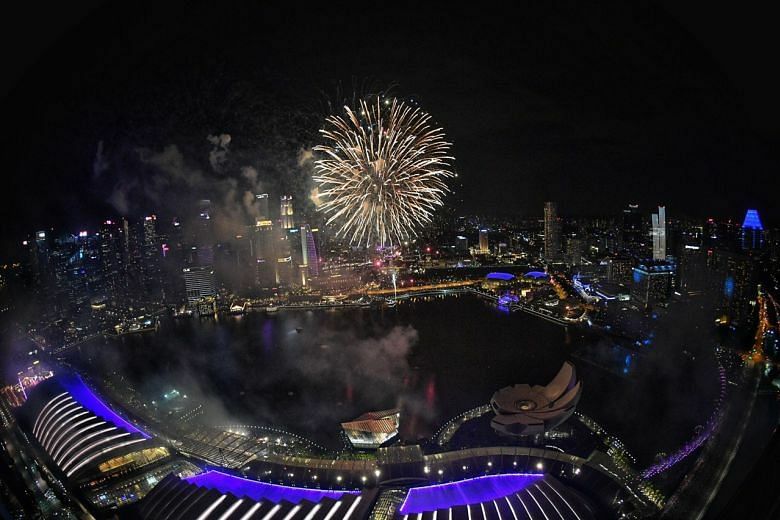 The Marina Bay celebrations was one of a number of countdown parties islandwide. Other celebrations include a movie marathon at Our Tampines Hub while revellers at Heartbeat @ Bedok set a new Singapore record for "largest silent disco". 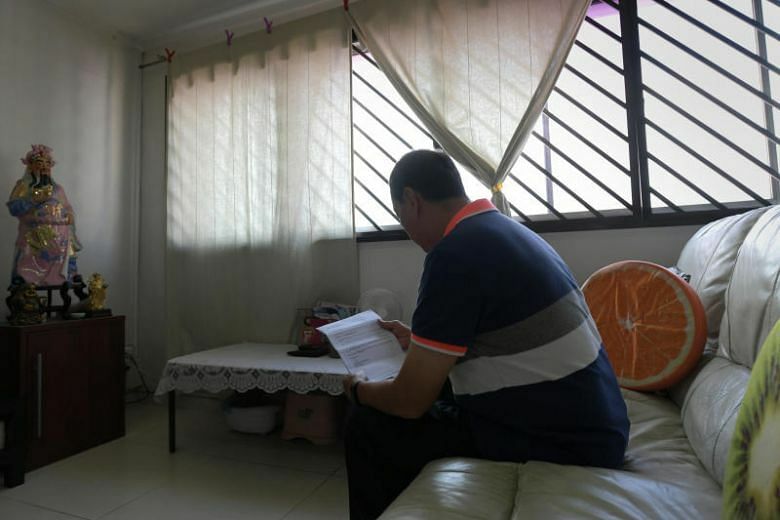 Seniors living in five-room and larger flats will be able to sell part of their leases back to the Housing Board from Tuesday (Jan 1). 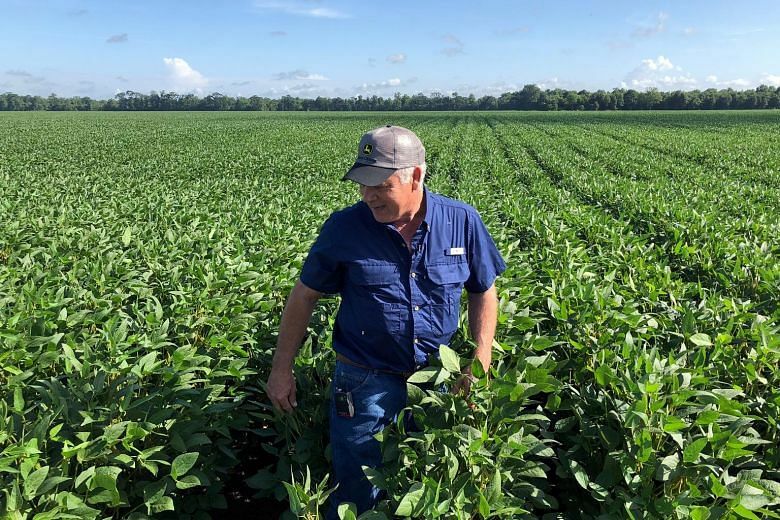 This allows them to monetise their homes, while continuing to live there. 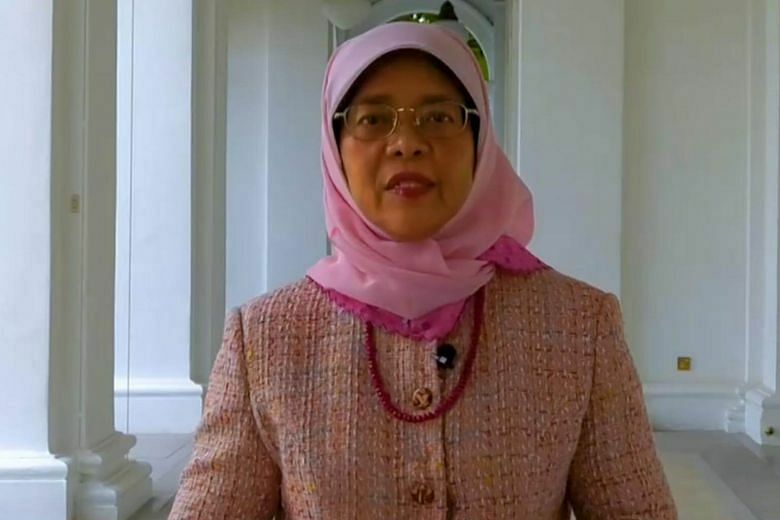 In her video posted on Facebook, President Halimah Yacob also thanked Singaporeans for their generosity in contributing to the President's Challenge and for their support of worthy causes. China's pace of reforms will not "stagnate" and its door will open wider and wider, President Xi Jinping said in his New Year message, as he also warned of challenges ahead. 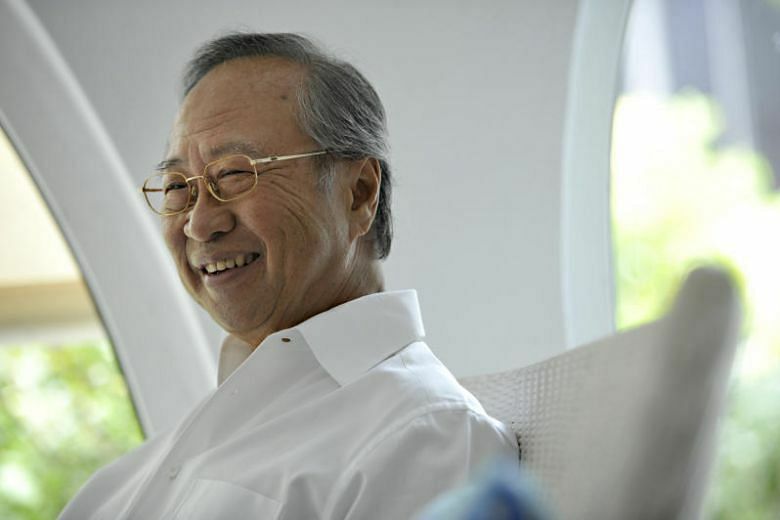 "I always say that medicine is my love, but politics is my calling," said Dr Tan Cheng Bock in a Facebook post on Monday, adding that he looks forward to serving Singapore "in a new way". 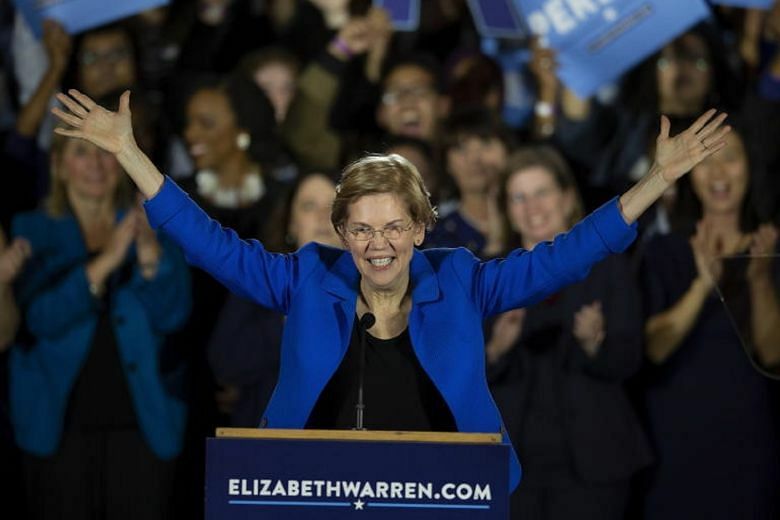 The Massachusetts progressive said in a New Year's Eve e-mail and video message to supporters that she was launching an exploratory committee for a presidential run, which would give her a potential early edge in fundraising and organisation. Flight TR899 was supposed to depart on Sunday (Dec 30) at 4.10pm. 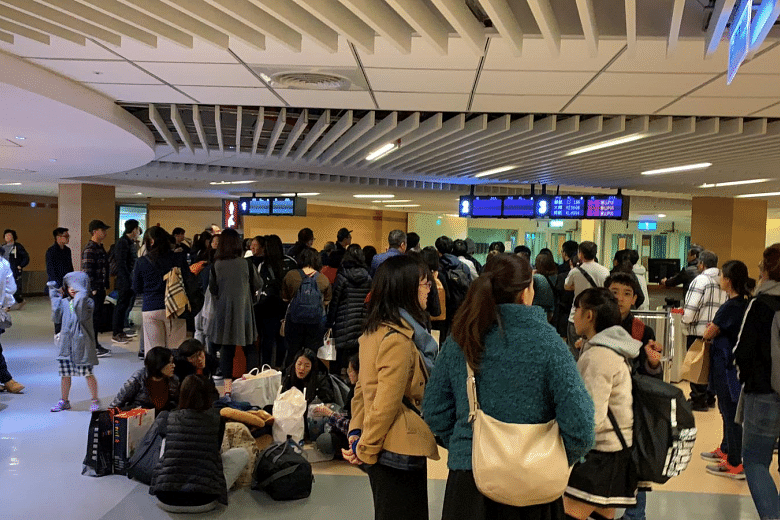 However, due to an electrical component defect, the flight had to be grounded while replacement parts were flown in from Singapore, said a Scoot spokesman. 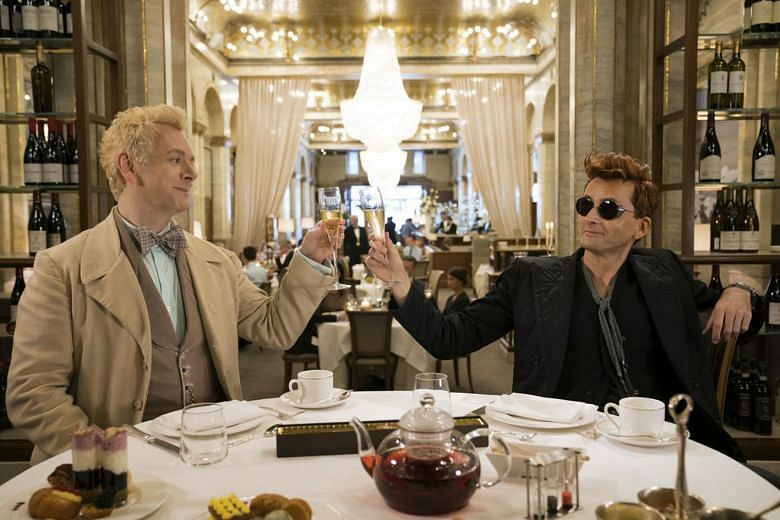 Love them or hate them, book-to-screen adaptations fill 2019's calendar, whether in cinemas or on the small screen.